This Light Award is sponsored by Salt Lake City Energy Healing and processed through Kiva.org. Adolat Kamolova of Tajikistan is married and has three children. She sells all kinds of food in her own grocery store. The store is located in a good area and she has many customers. Adolat has operated this business for three years. She always offers fresh products and her customers know the value of this. Adolat is honest, entrepreneurial, and hard working. She makes every effort to make her business an attractive place for her customers. 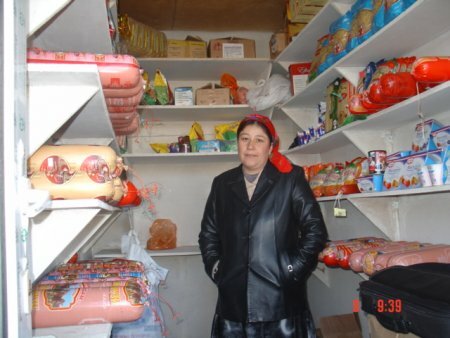 Adolat is requesting a loan of $1,200 to diversify her store's stock. She hopes to use the additional income to improve her business conditions.